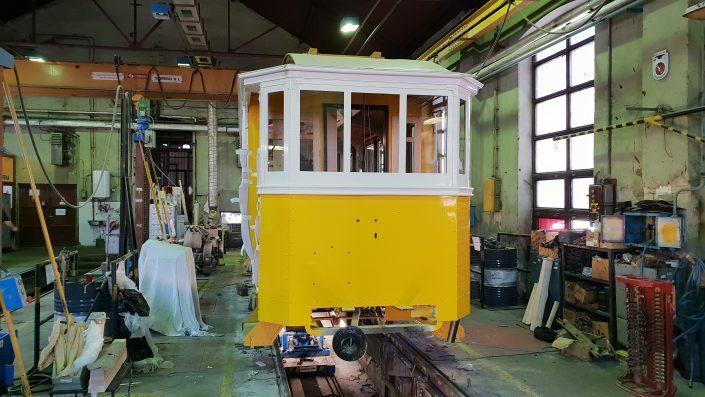 In 2017 NAST Ltd has taken on a large scope renovation project for the Budapest Public Transport Company. 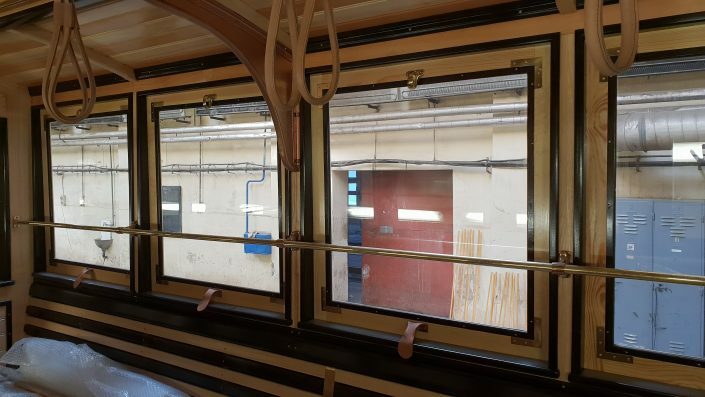 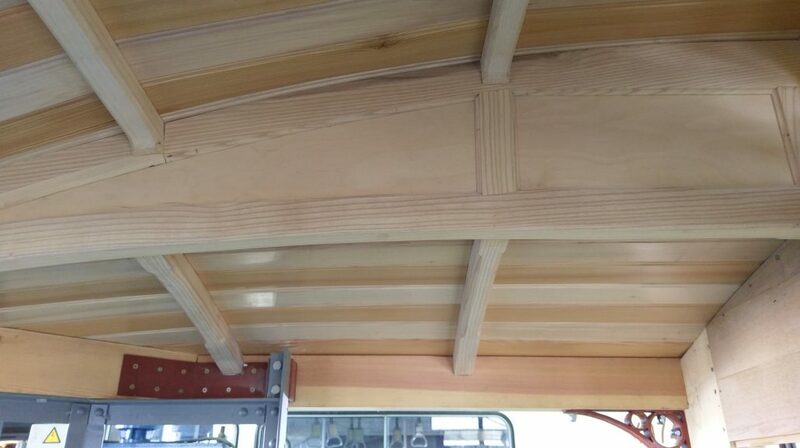 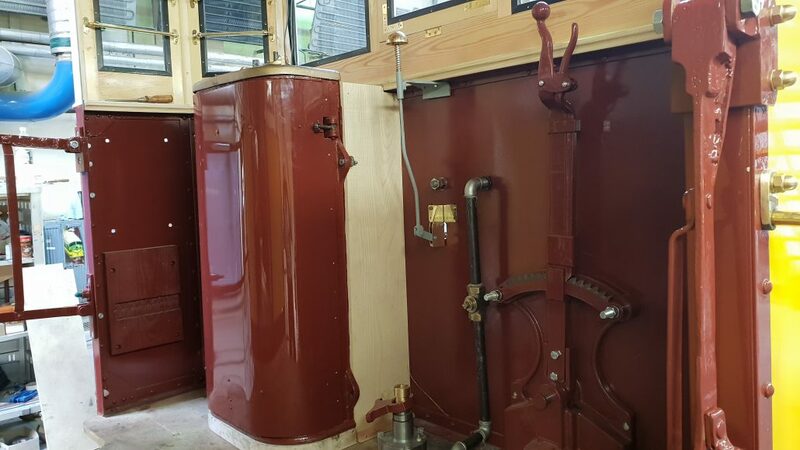 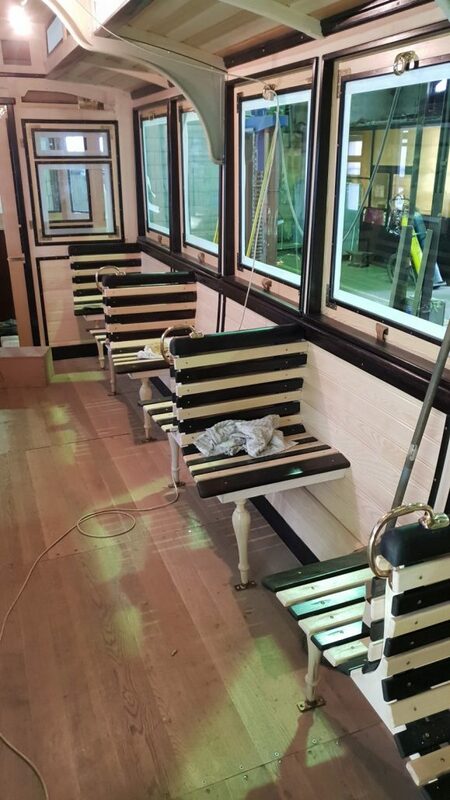 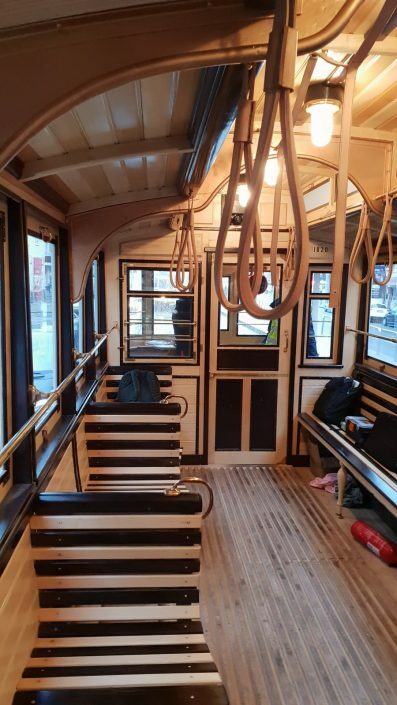 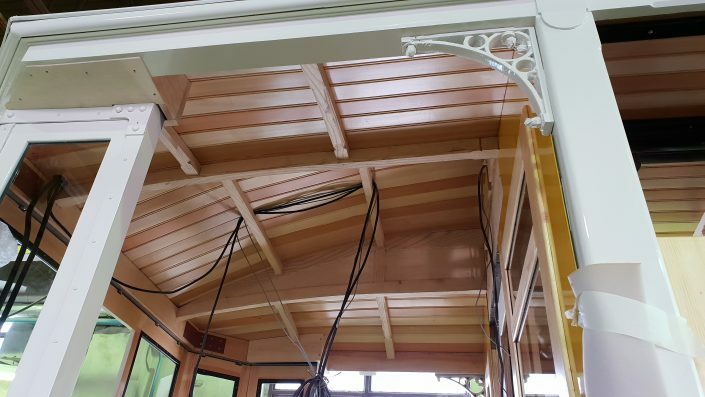 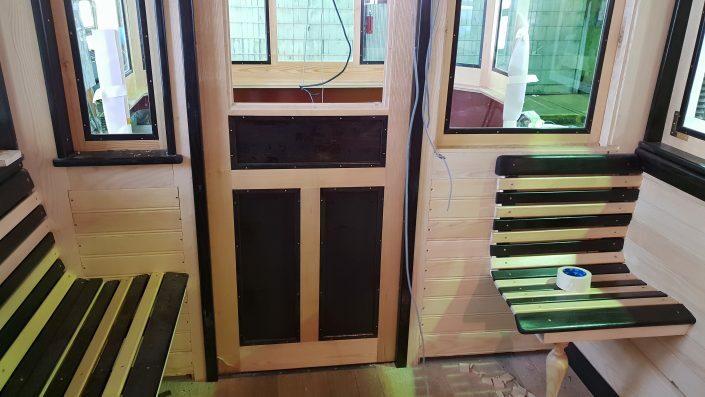 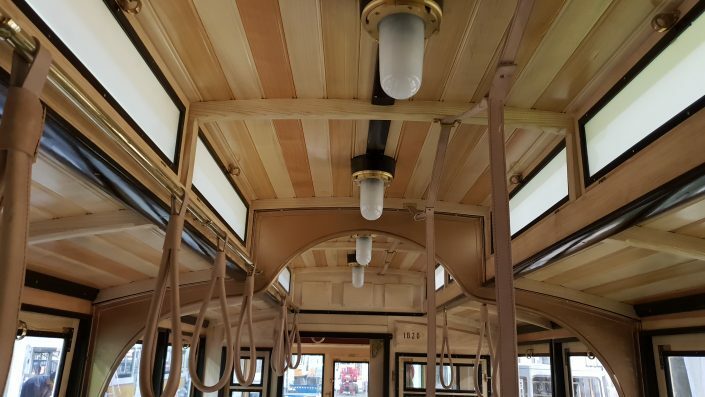 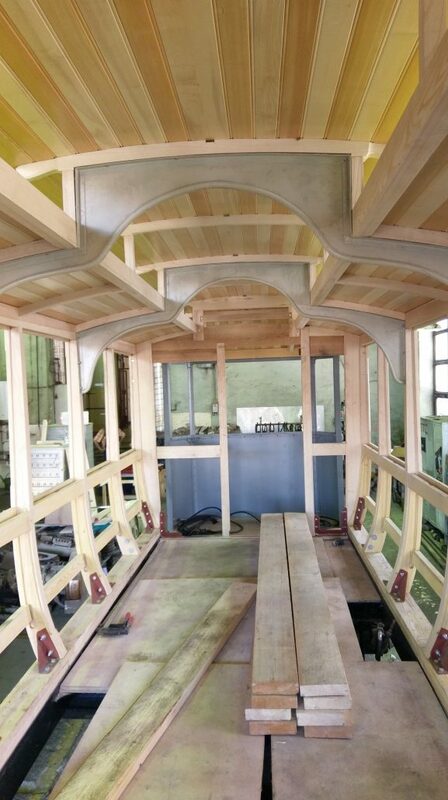 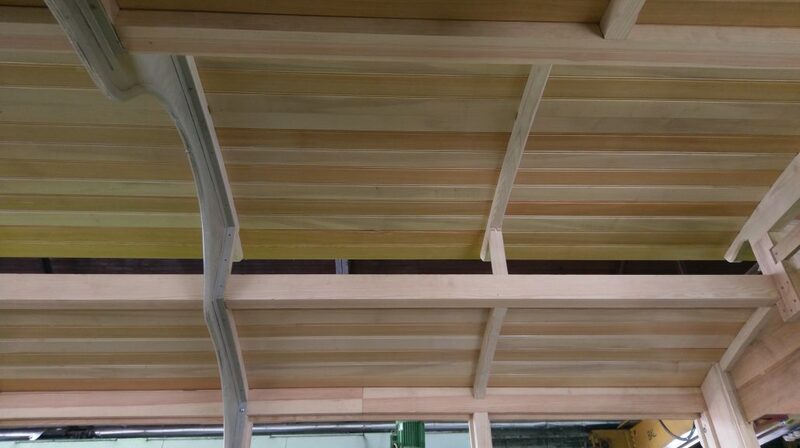 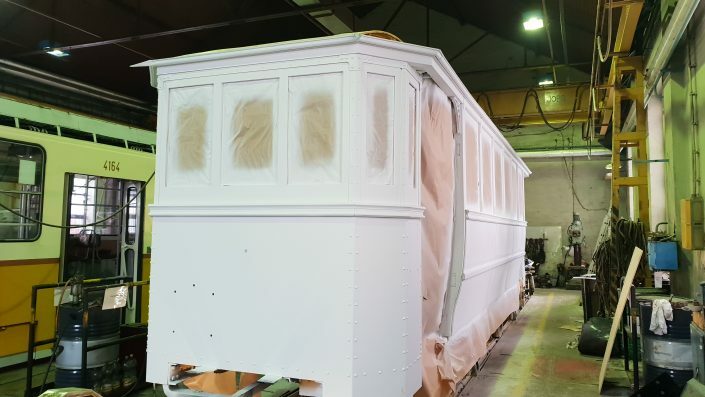 We are completely renovating the oldtimer tramway. 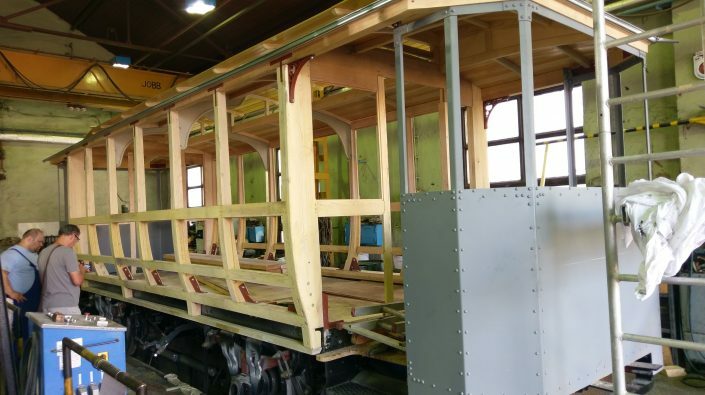 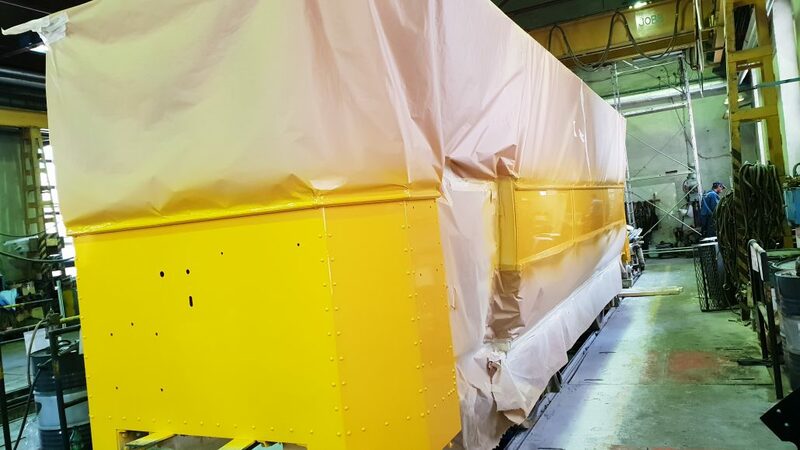 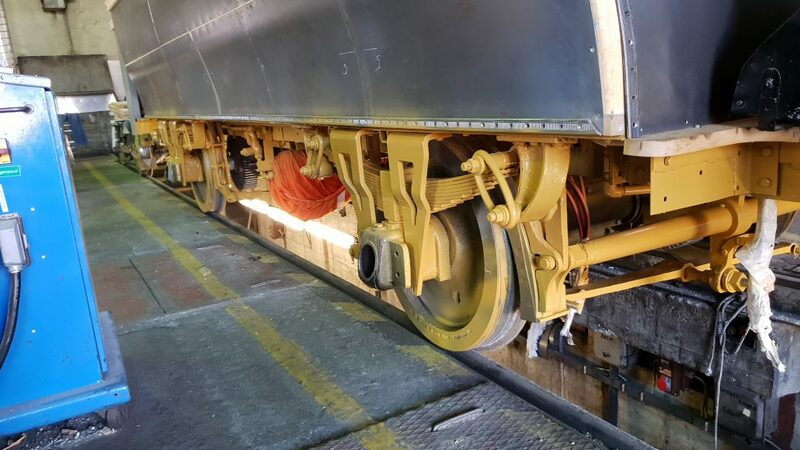 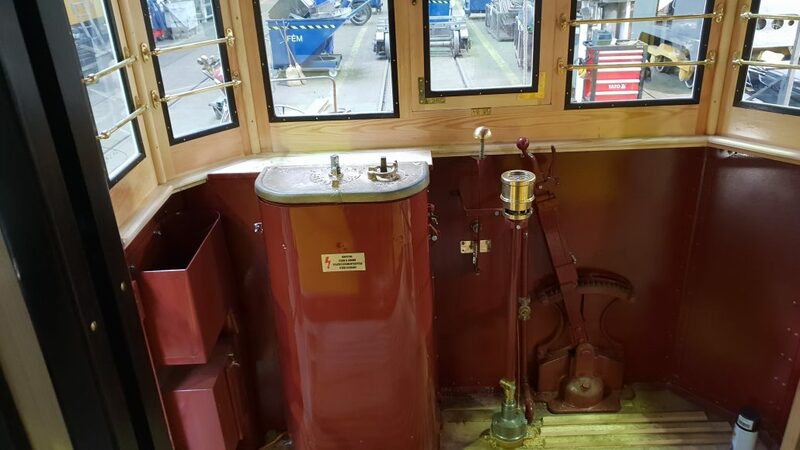 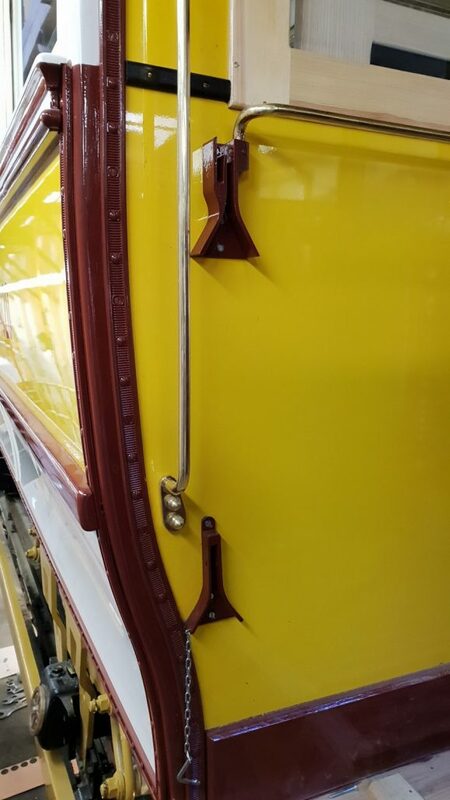 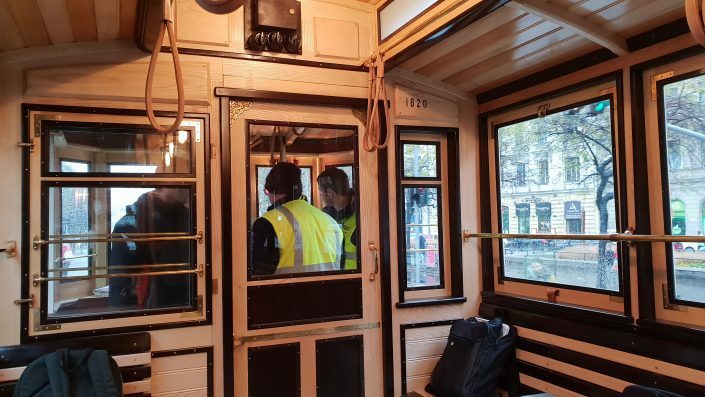 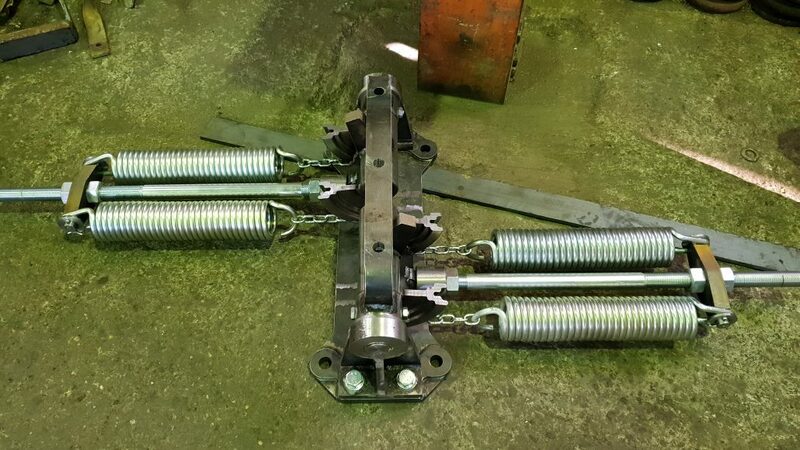 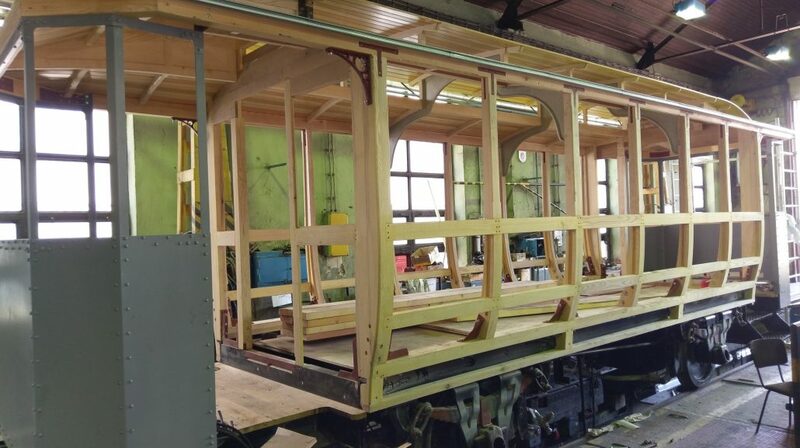 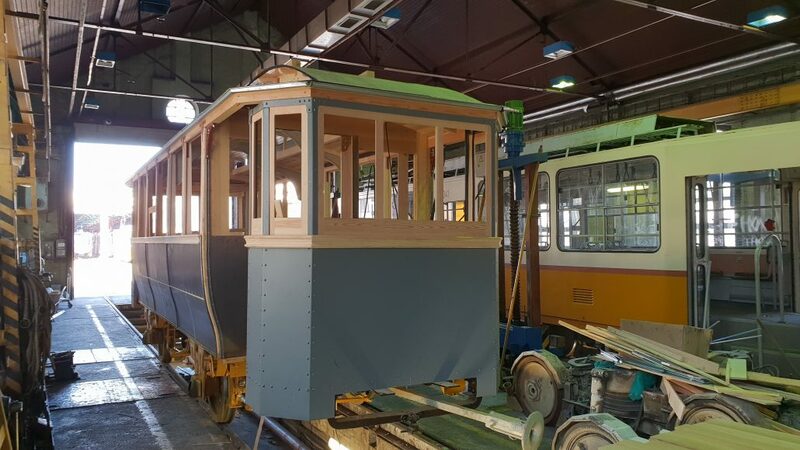 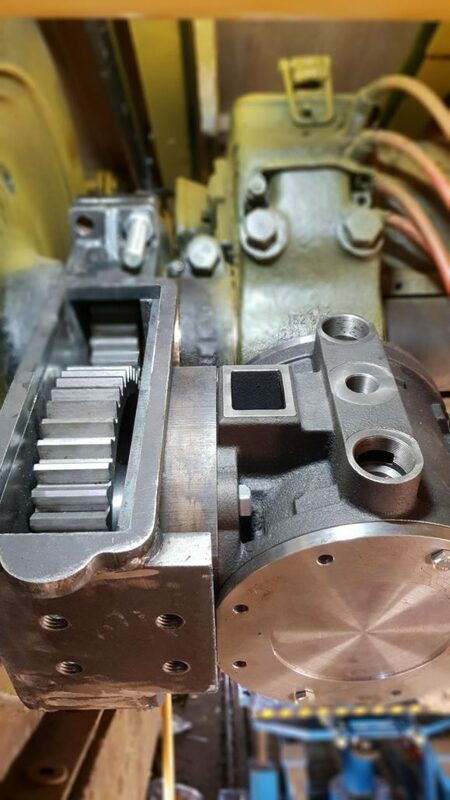 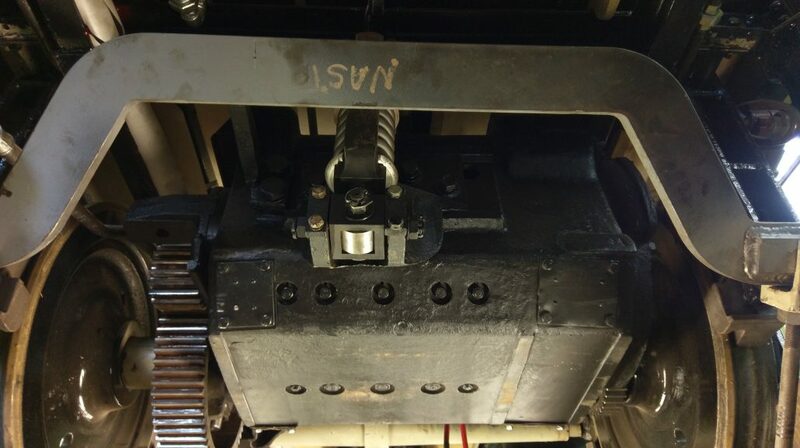 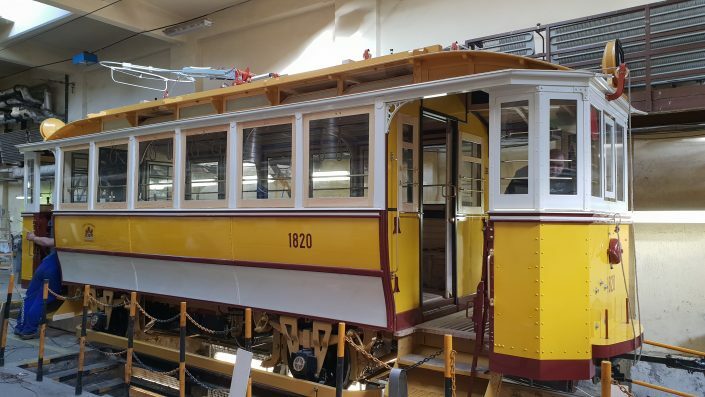 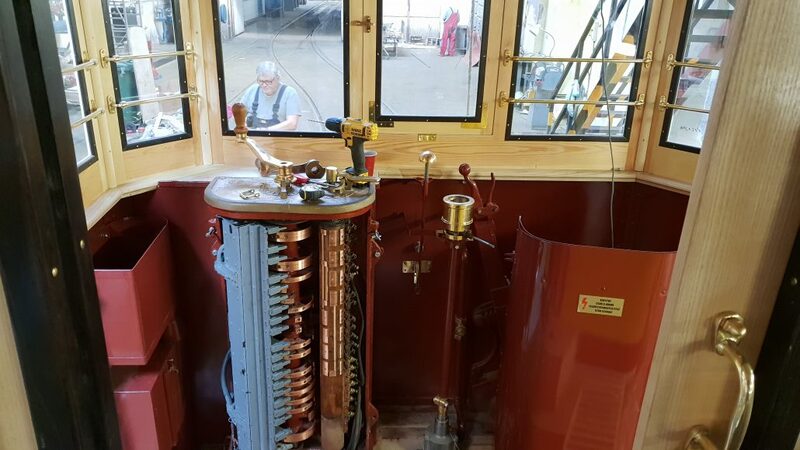 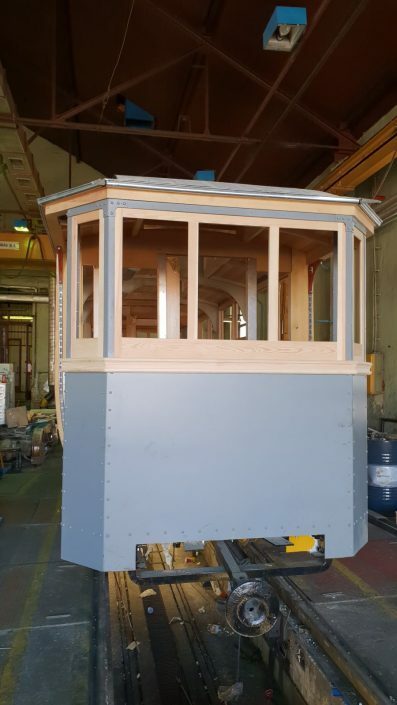 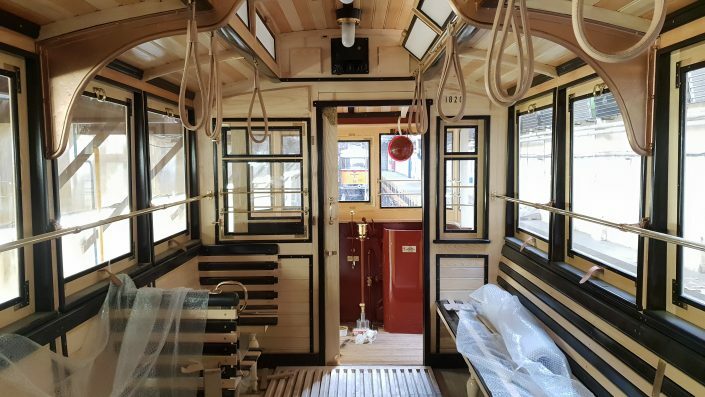 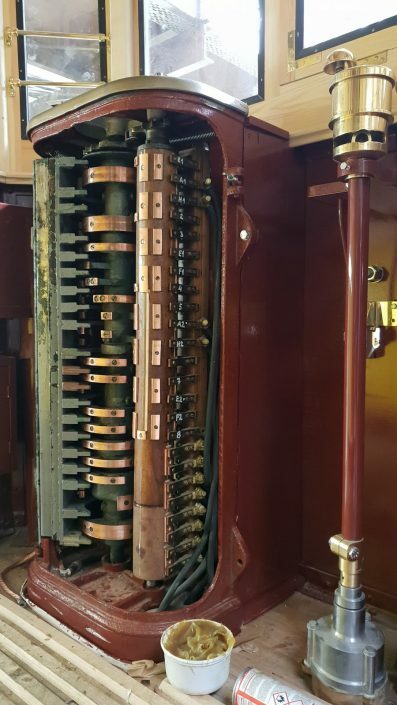 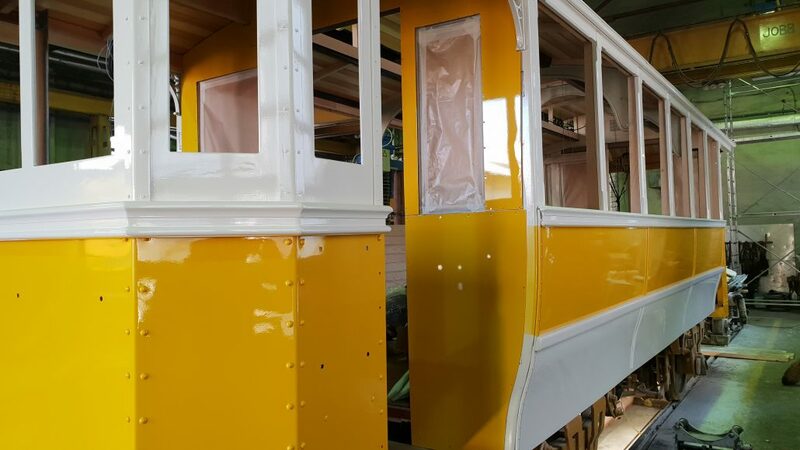 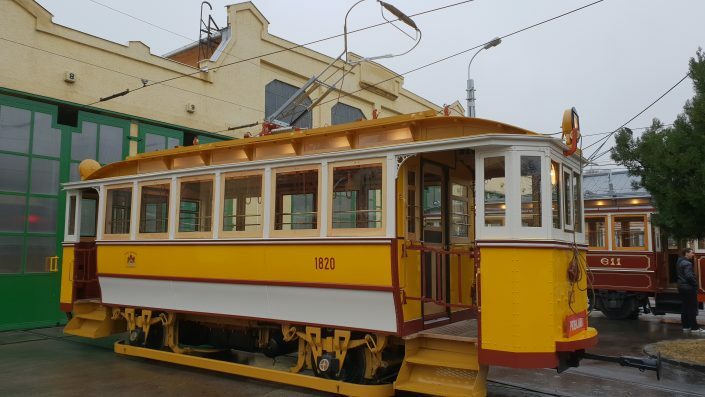 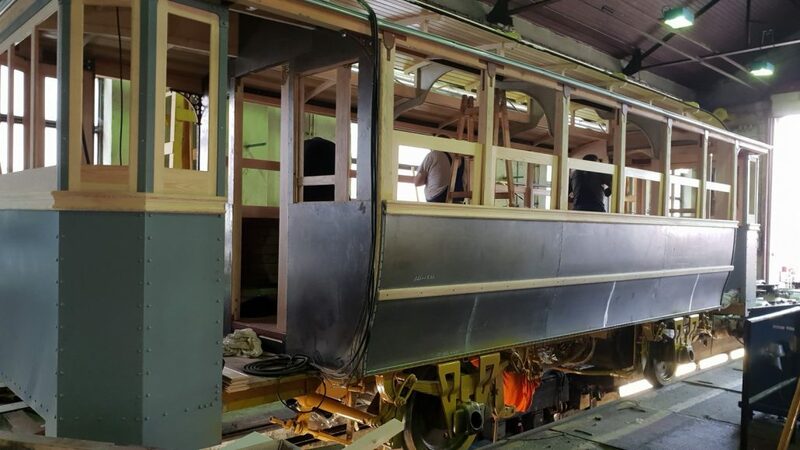 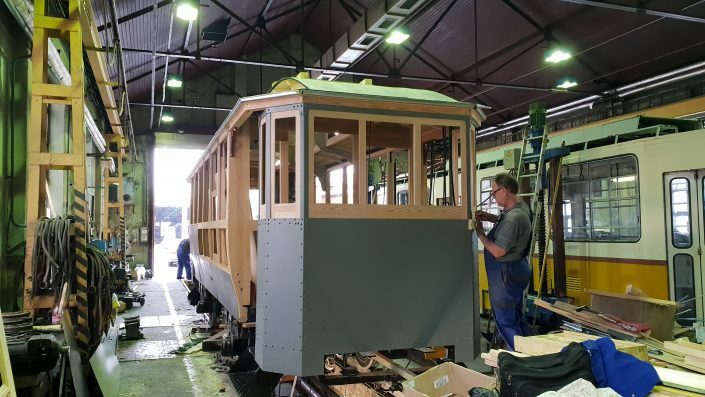 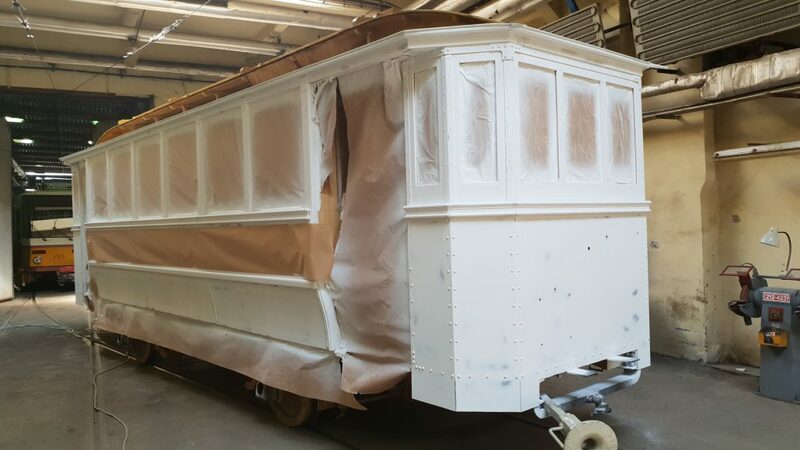 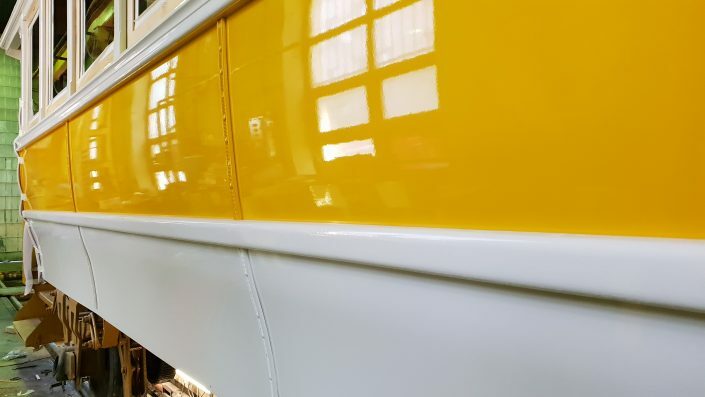 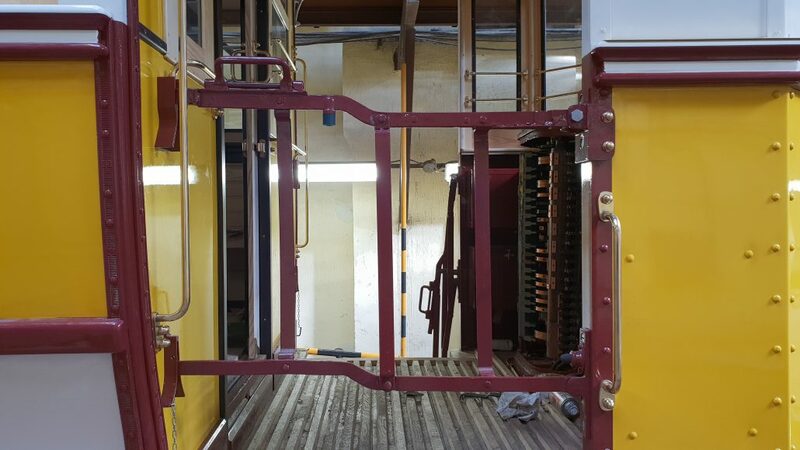 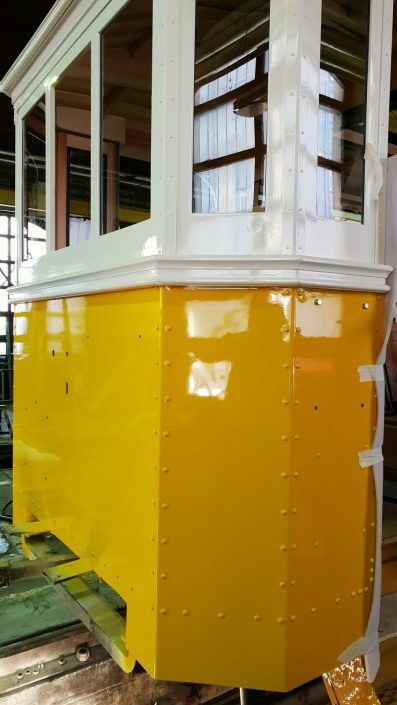 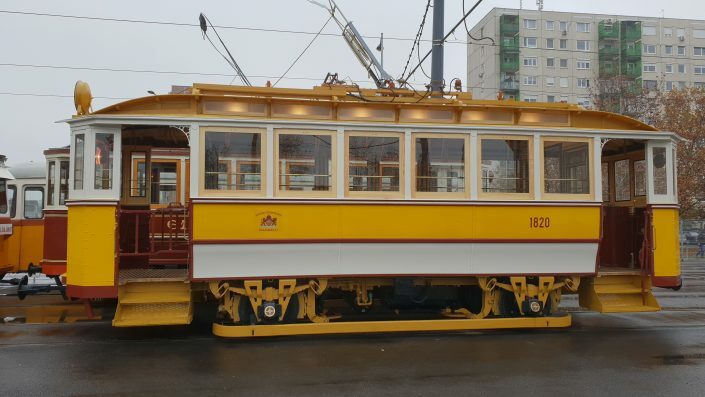 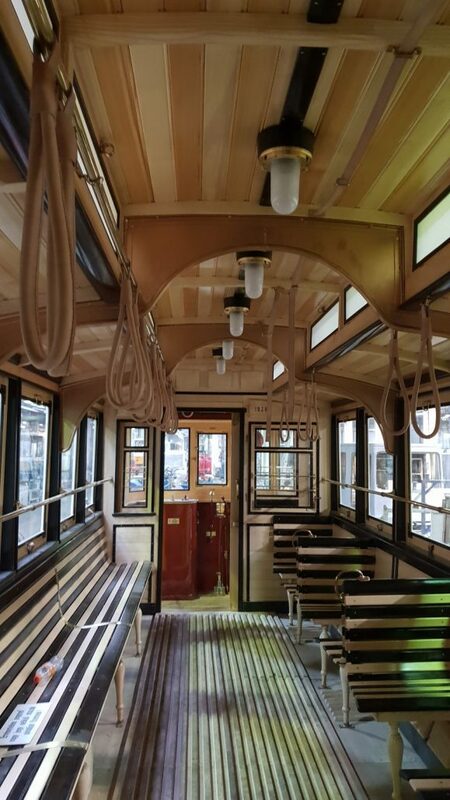 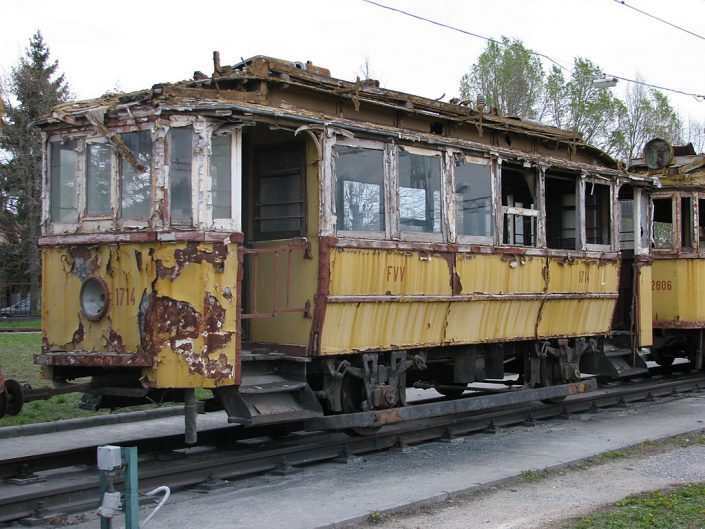 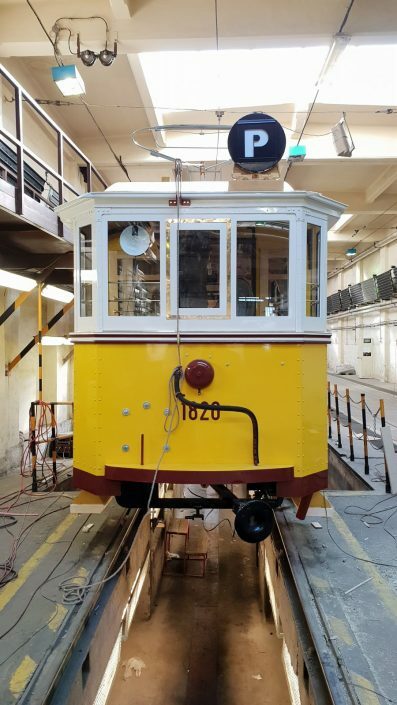 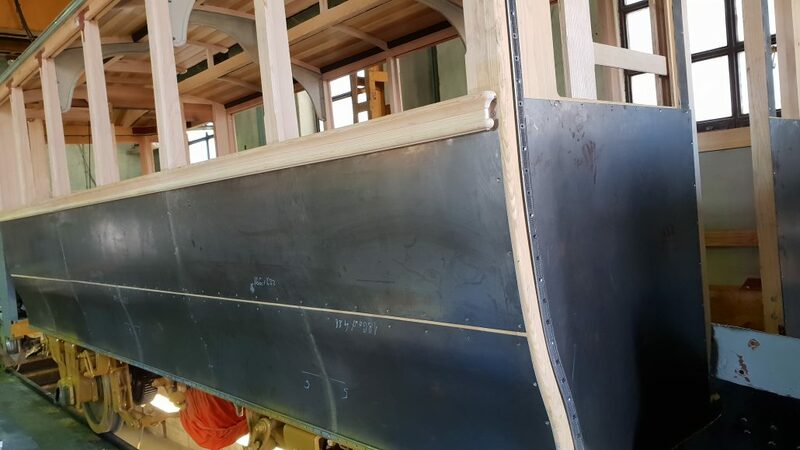 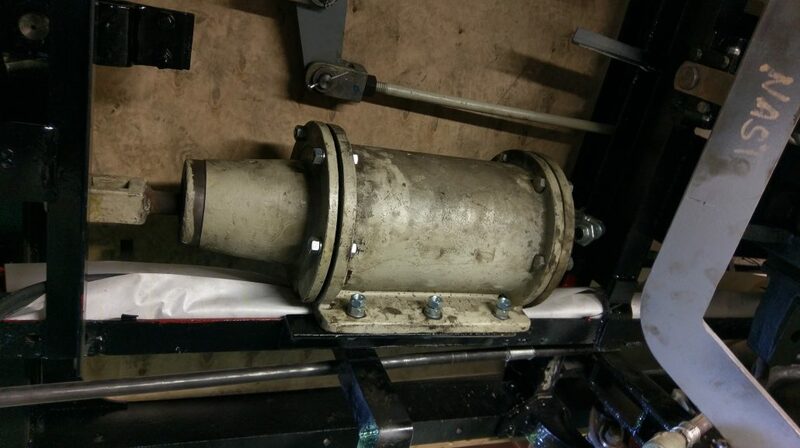 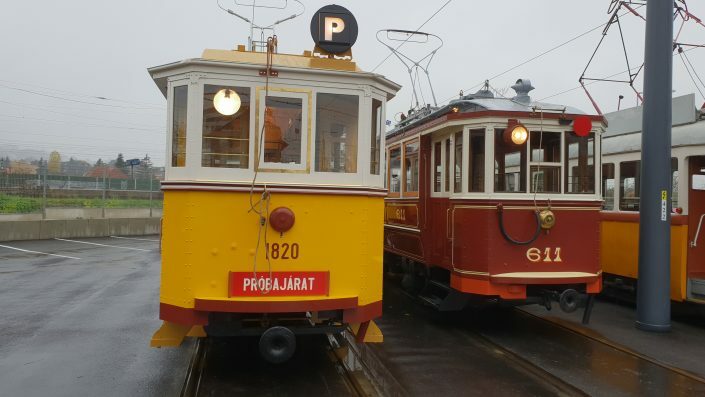 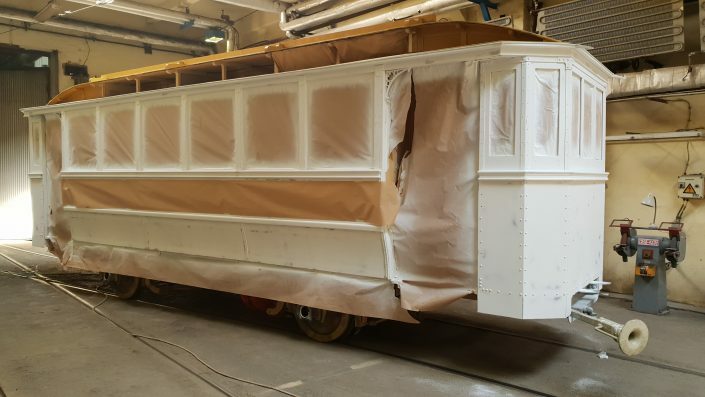 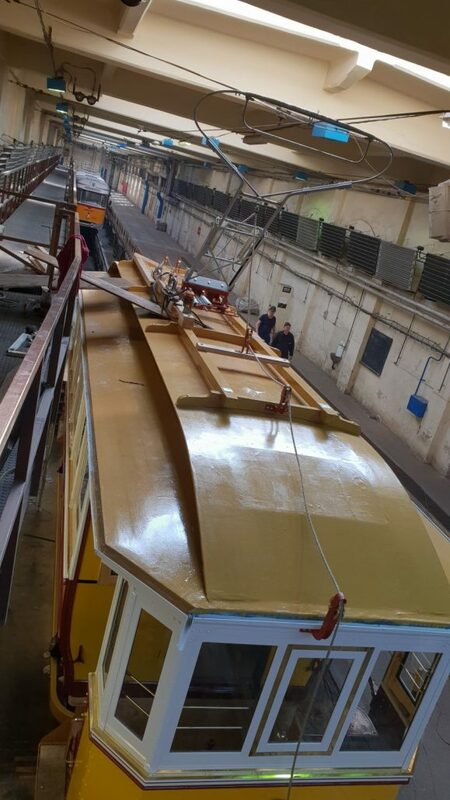 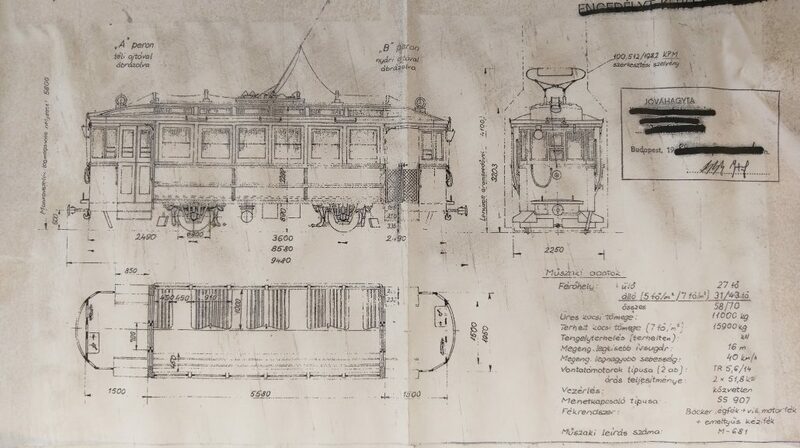 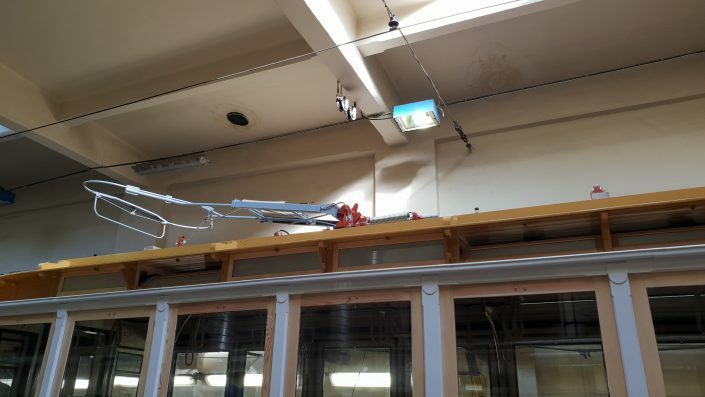 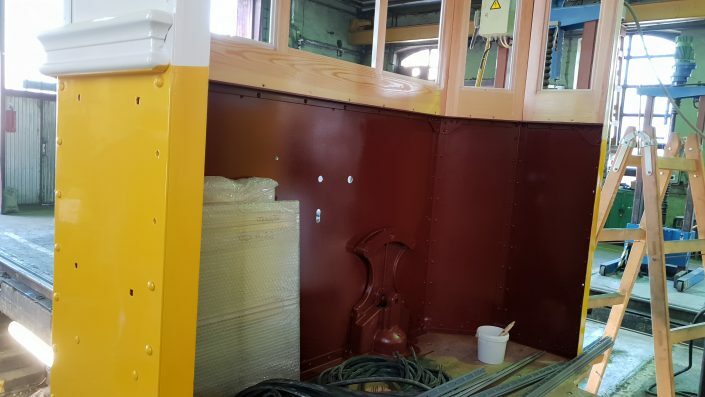 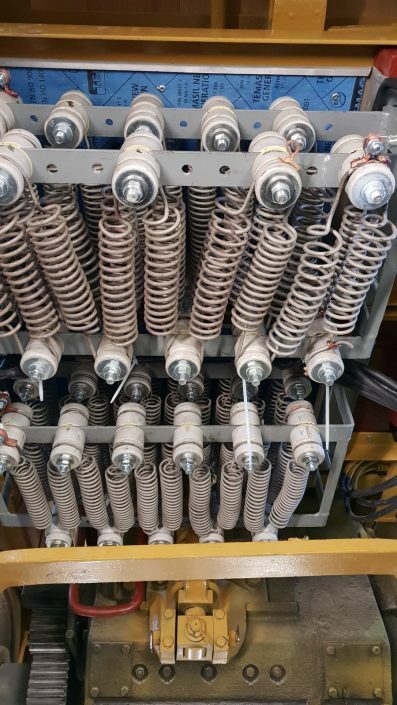 It is our first and biggest project ever that include restoring the original engine and mechanism enabling the machine to move on its own wheels on the tram lines. 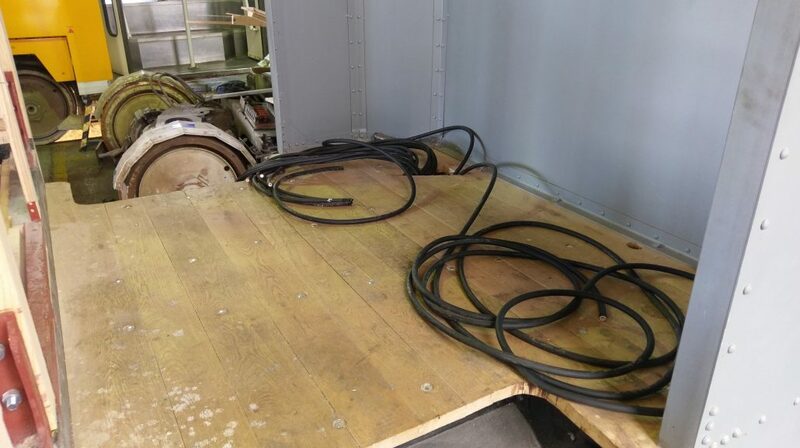 The heavily damaged wooden structure has been completely taken apart. 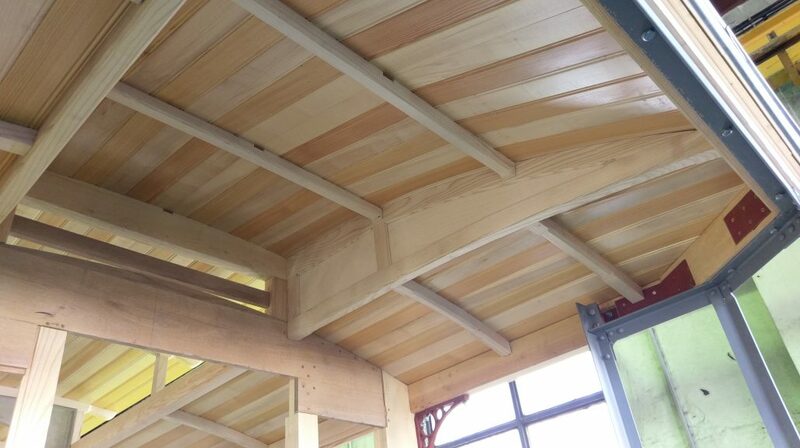 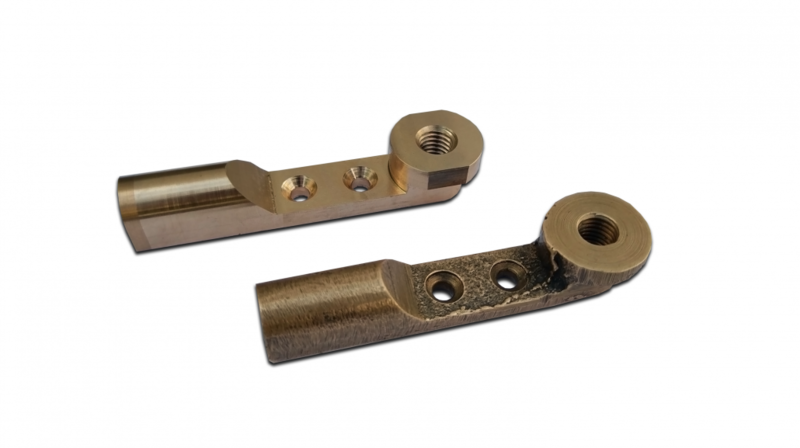 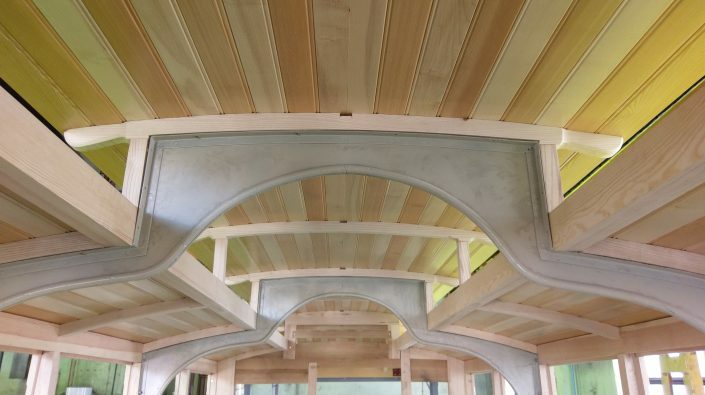 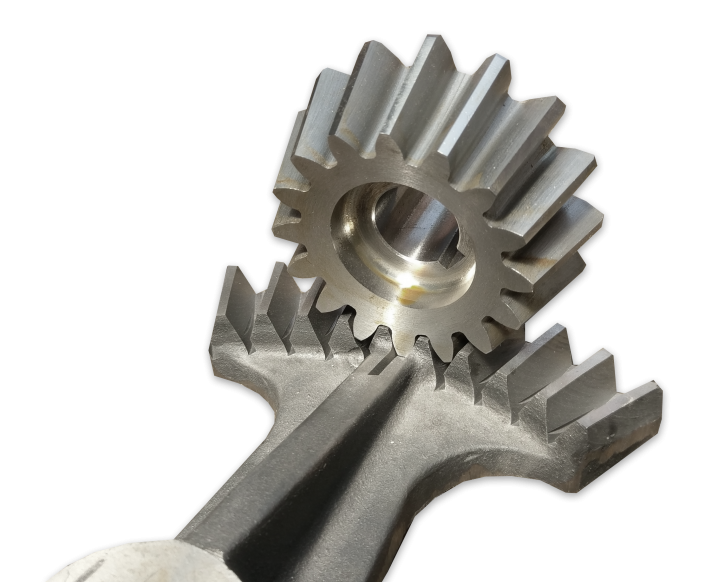 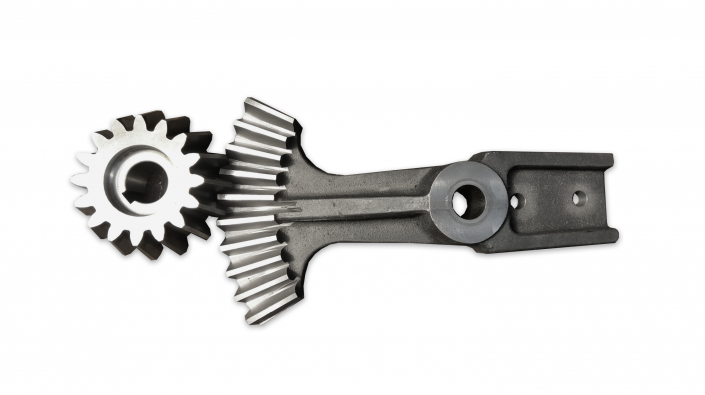 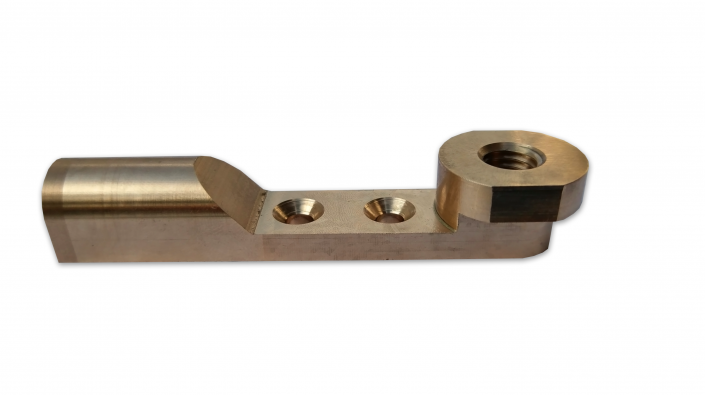 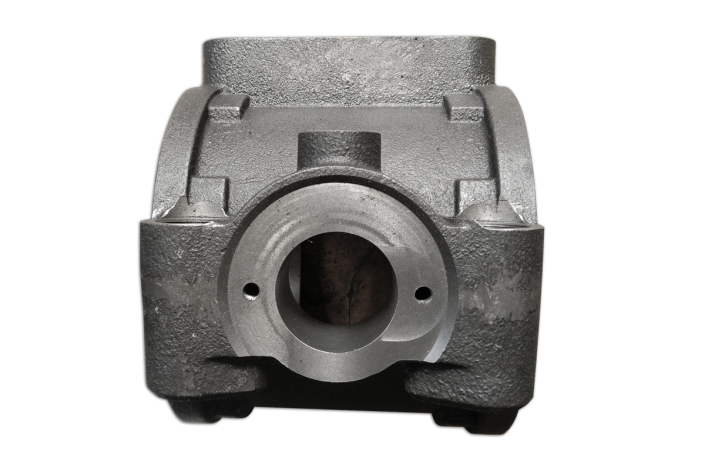 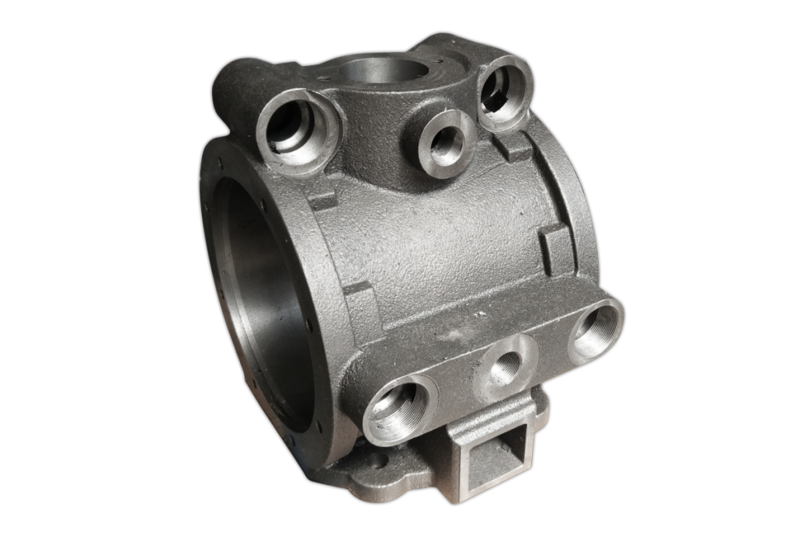 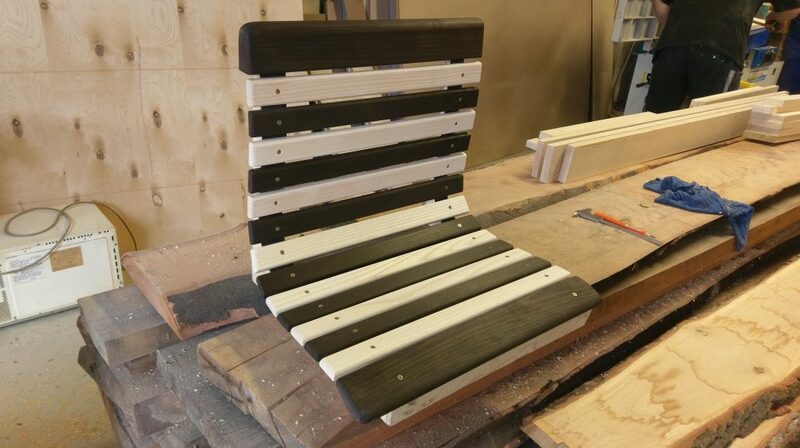 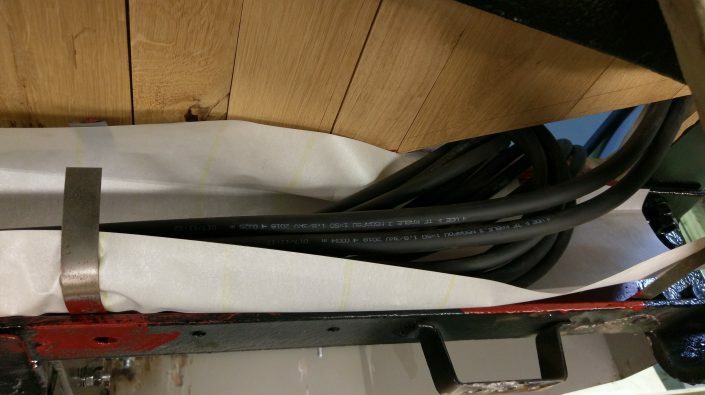 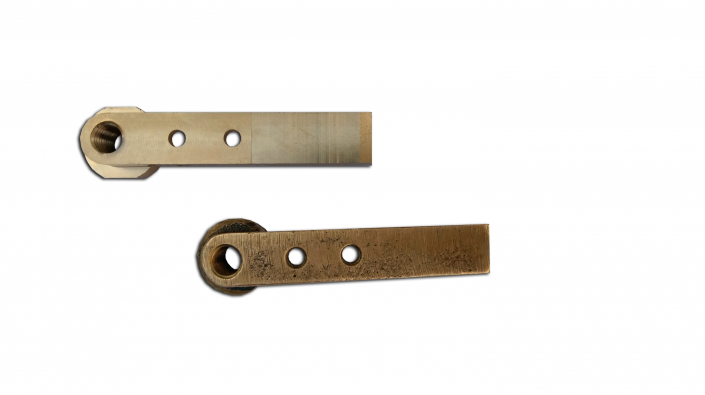 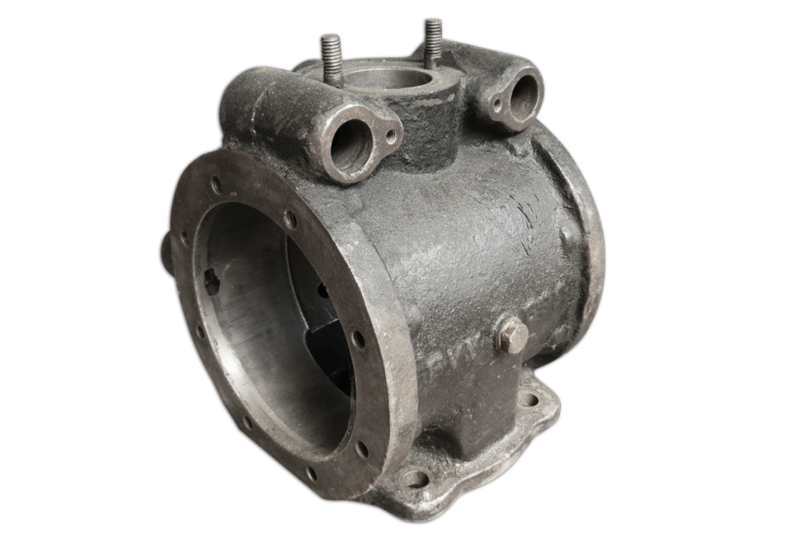 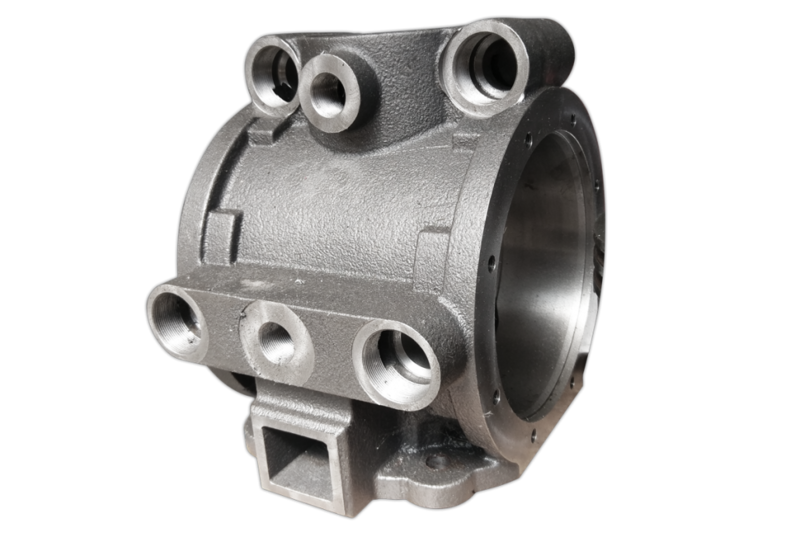 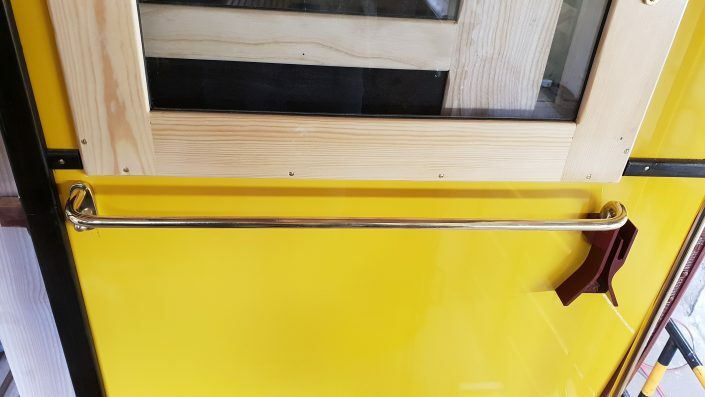 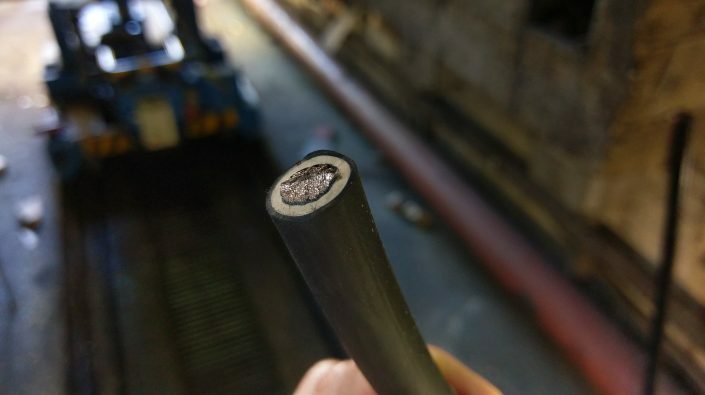 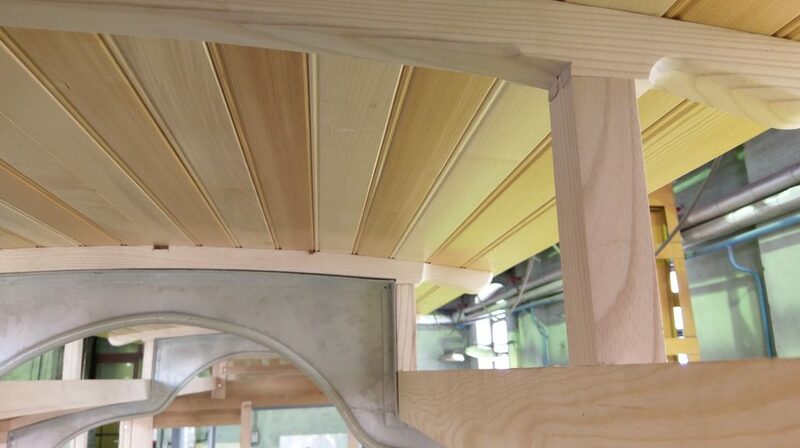 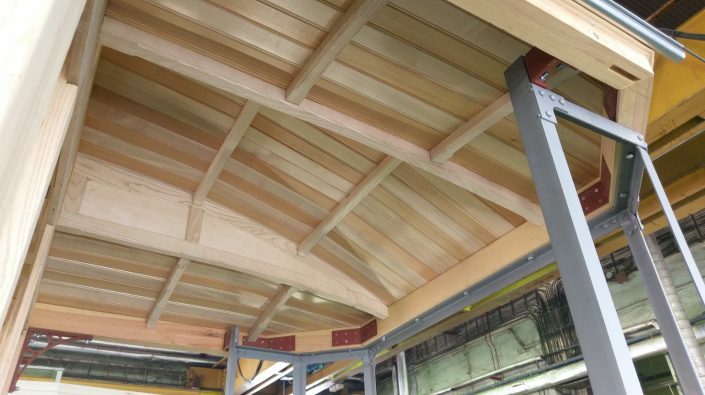 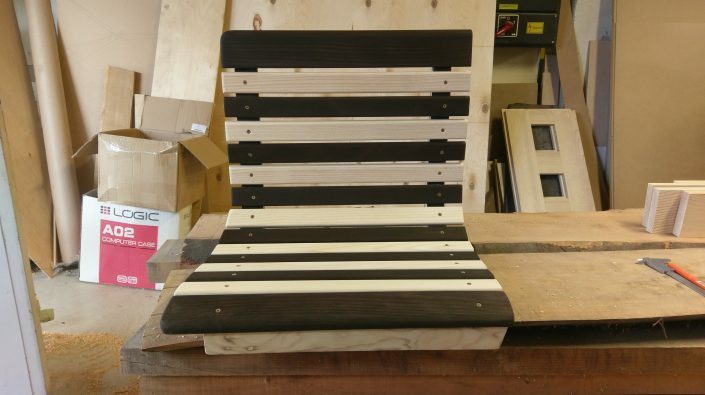 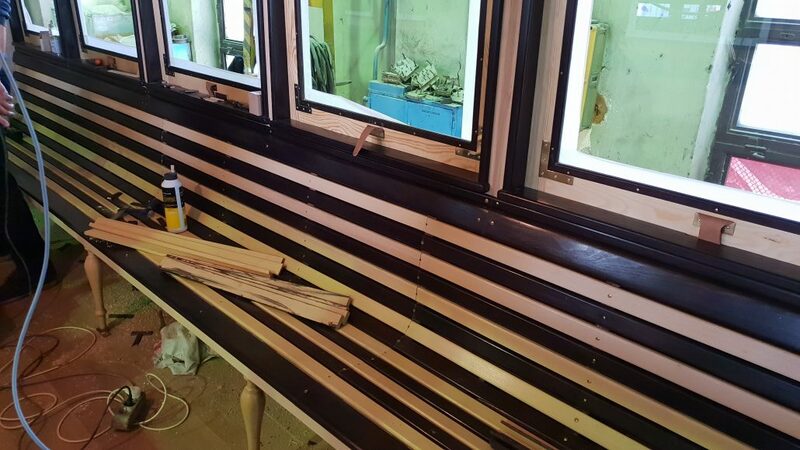 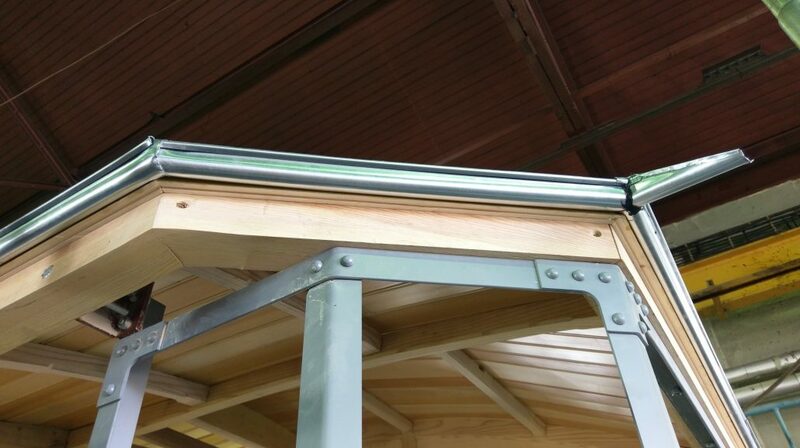 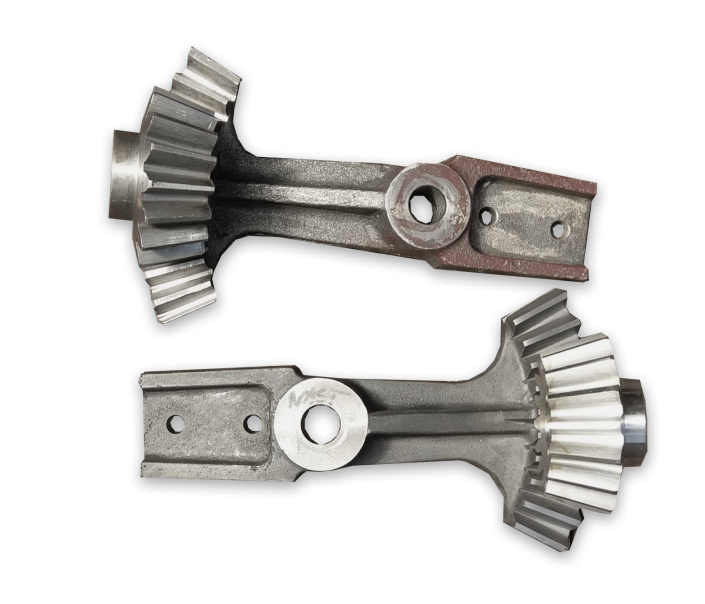 The replacement should be carried out with carefully machined wood elements that exactly match the original material- and appearance requirements. We had to remove the rust from the undercarriage and reconstruct the steel cross beams. 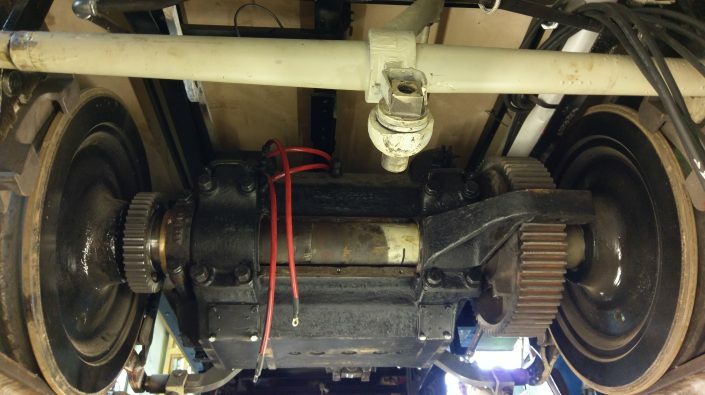 The powertrain and brake systems should also be reproduced based on the originals. 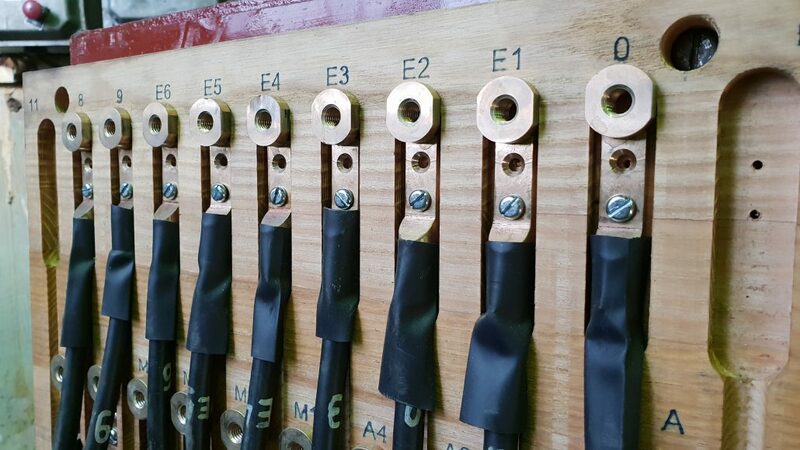 One of the biggest challenges is the reconstruction of the electric drive controller unit. This contains fixed and moving contacts. 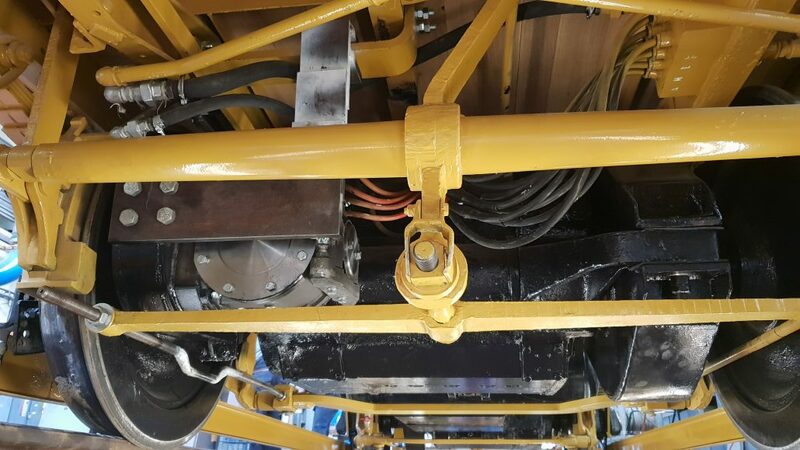 The moving contacts are assembled to a rotating axle to be able to direct the vehicle’s speed including acceleration and deceleration. 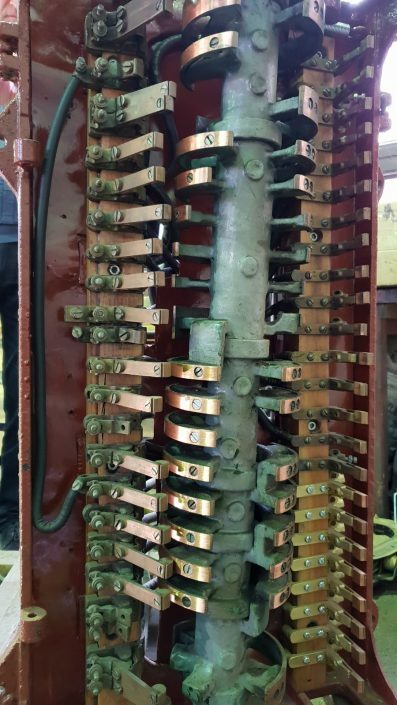 It is a brilliant engineering invention of the early nineteen hundreds. 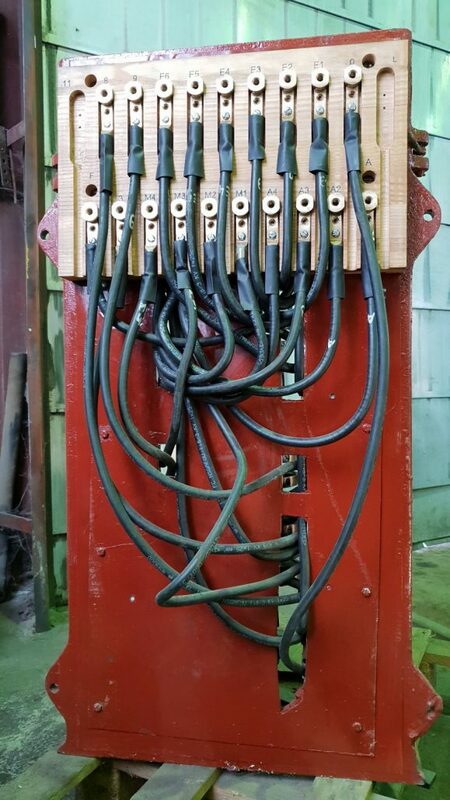 This jobs is now done by modern inverters, computer controlled integrated electric circuits. 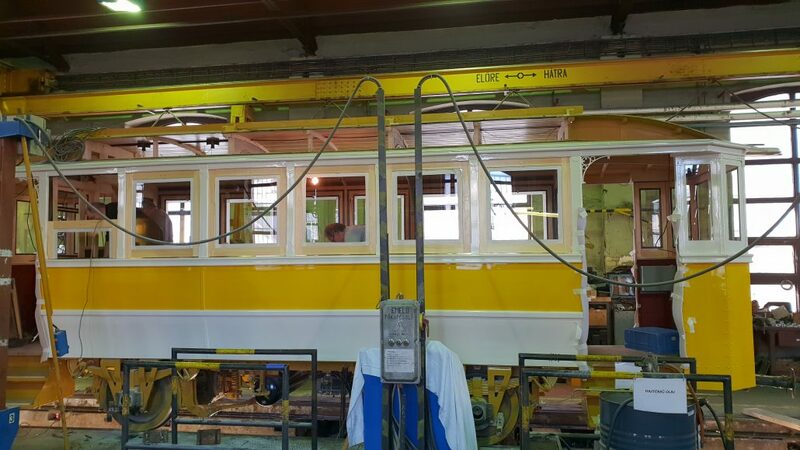 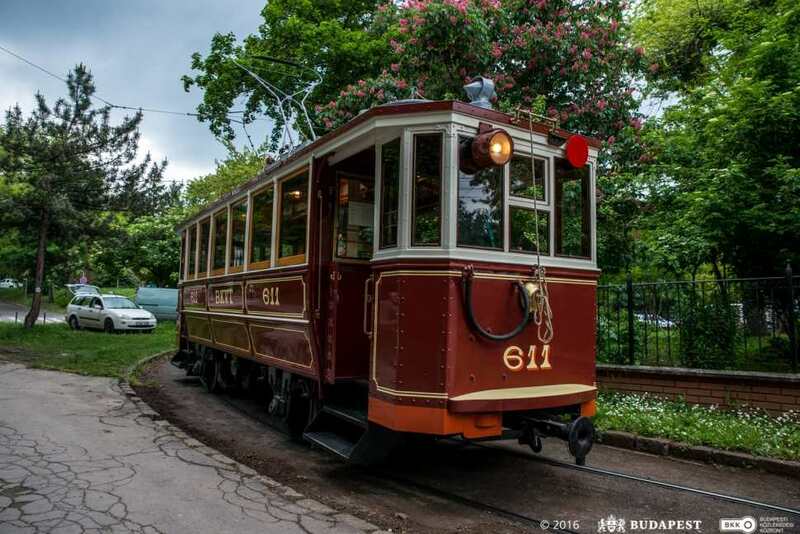 The oldtimer tramway will be put into use by the end of Q4 2018.